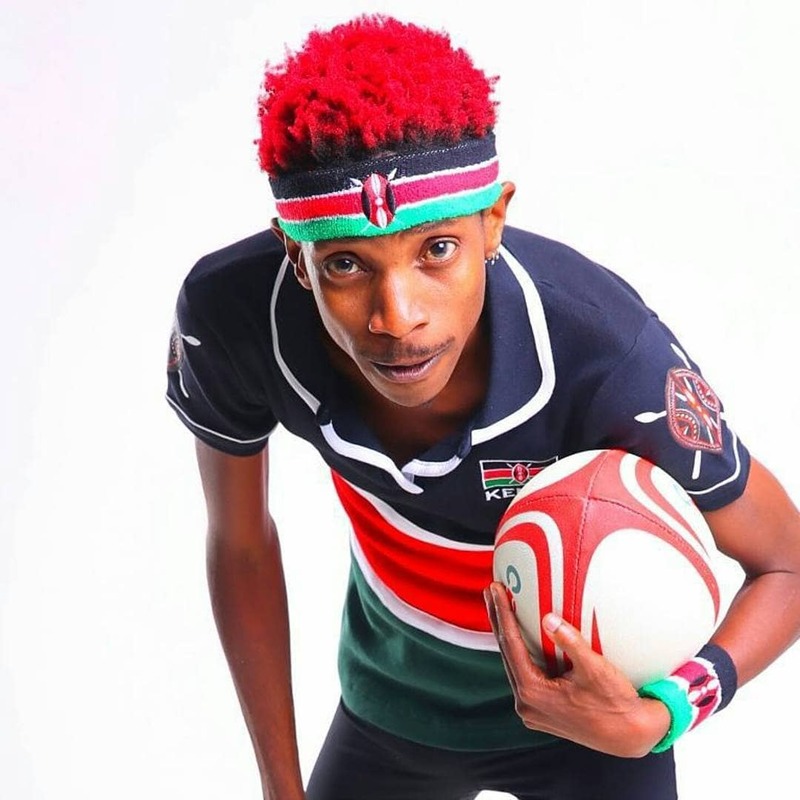 Comedian Eric Omondi is known for his trademark, controversial posts. He is among celebrities the who don’t think twice when it comes to changing their lools for the sake of art. Case in point, his many hairstyles or hair color choices. He has been identified as the man with the short multi-colored hair. Part of his trademark as a comedian. Please urgently Hide your Girlfriends. Well, it seems like we won’t be seeing his short hair anymore since he decided to go and make the best out of his creativity and added a few inches to his hair. Courtesy of Eric One Wash, the funnyman added the dreadlocks. 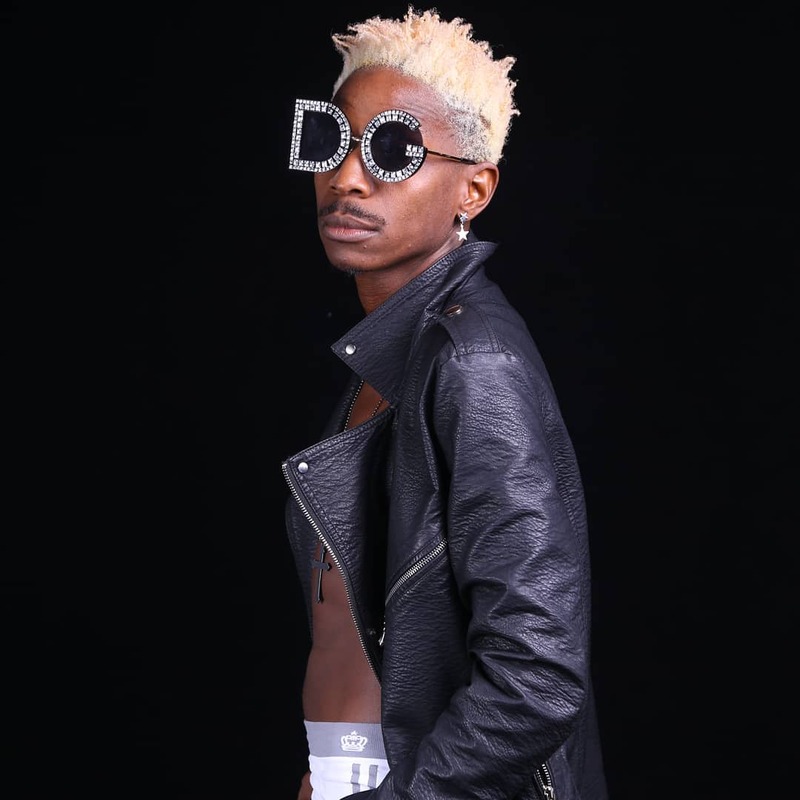 His fans are calling the hair do, ‘the Willy Paul dreads’. They are blonde with black unbleached roots. With his new hairstyle, I must say he has become more attractive and now has a more mature look. We have been waiting for Eric to walk Ms. Chanty down the aisle for years, but, ooh well! He seems to be seeking the attention of other men’s ladies. Eric confirmed recently at the Bahati’s EMB Rebirth event that he is set to get married anytime soon. 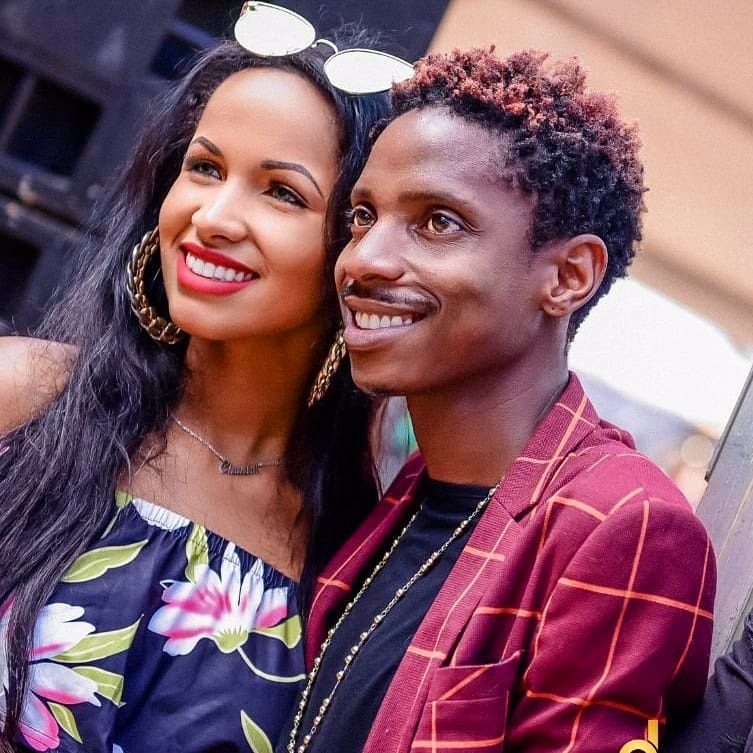 The post ‘Hide your girlfriends,’ comedian Eric Omondi sends out warning appeared first on Kenya News Alerts.